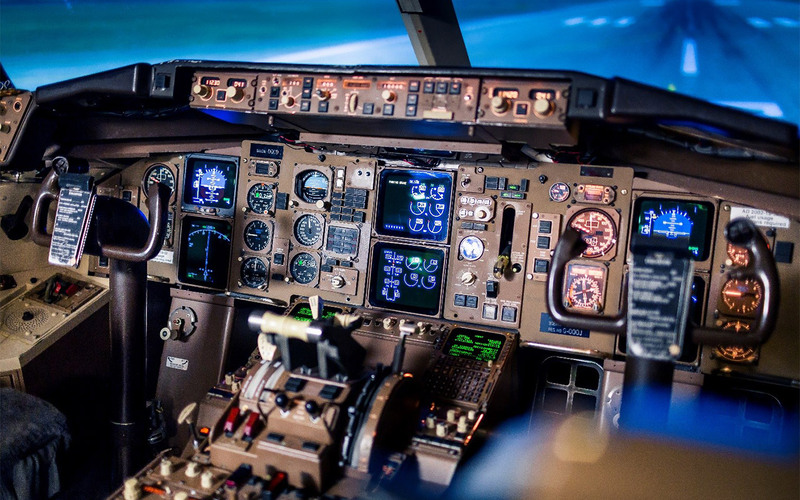 Experience the joy of flying with our Flight Simulators. 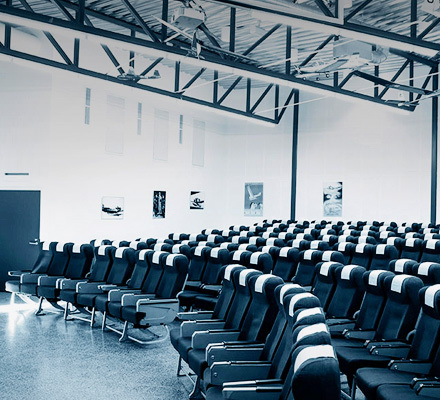 The Finnish Aviation Museum is an exciting visiting destination for the whole family, located in the heart of the Aviapolis area in Vantaa. 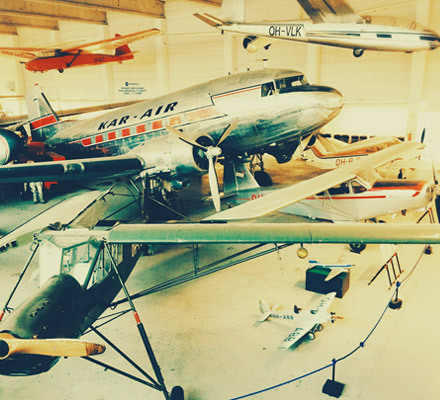 Our collections include dozens of aircraft related to the history of Finnish aviation. We are a treasure chest of aeronautical information, offering something new for everyone, whether you’re a devoted airplane aficionado or a novice. Fly with us! 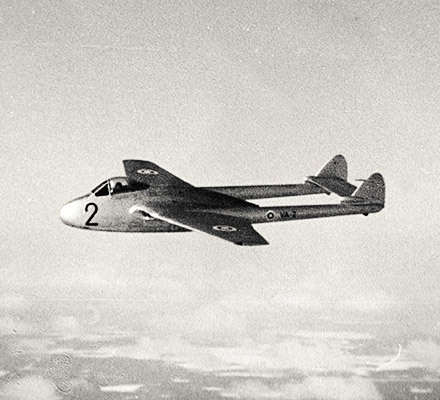 Dozens of historical aircrafts in our main exhibition will take you on a trip to the History of Finnish aviation. Our special exhibitions discuss interesting topics from different periods and viewpoints. A visit to our museum shop and restaurant complete the tour. 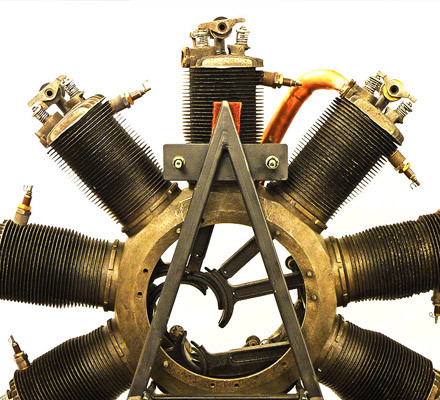 Dive into the aviation history of Finland in our exhibitions. 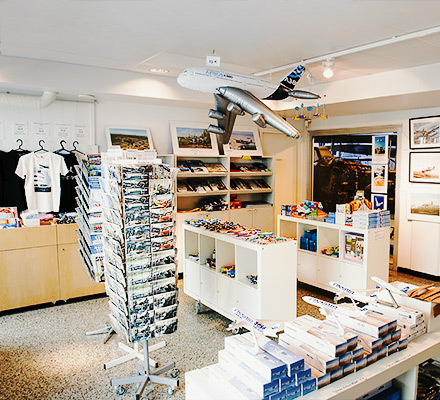 Browse our selection of aviation-themed souvenirs in our shop or online. Our restaurant serves coffee, snacks and a tasty lunch during weekdays. 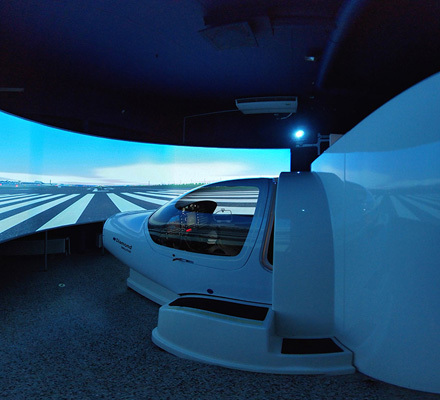 Our flight simulators offer virtual flying experiences for all, together with our experienced instructors. Our guided tours explore the main exhibition and special exhibitions. Our auditorium and meeting rooms, together with the restaurant and its catering services, provide unique venues for all kinds of events. 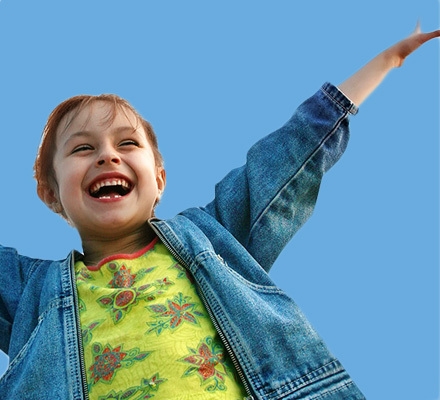 Experience the joy of flying. Uplifting experiences for everyone, under the instruction of our experienced instructors. Our meeting premises provide a venue for unforgettable events of all sorts. The best way to get to know the Museum exhibitions is by booking an entertaining and educating guided tour. 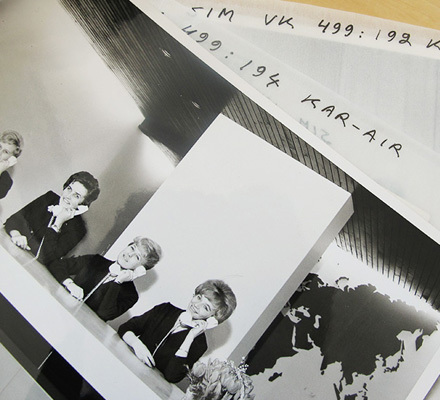 Our Collections include thousands of items, plenty of photographs and archive material. 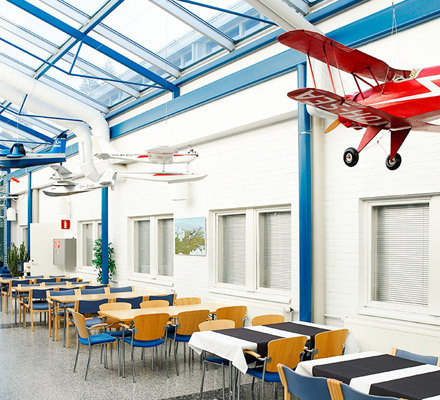 We also have the largest aviation themed library in Finland. The library and archives may be accessed by contacting the museum in advance, and our experts answer questions and inquiries related to aviation history. Part of our collections are available in Finna web portal. Browse our over 80 aircraft. 9600 items, including motors, technical equipment, models and more. Browse our photos, and order digital copies for yourself. 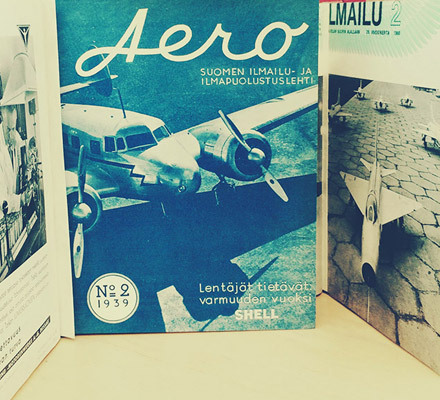 The largest aviation-themed library and archive collection in Finland. We will make your day unforgettable!